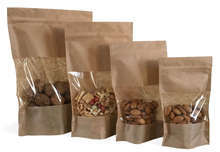 Purchase of Sac "Locavor" at the lowest prices for producers, associations, business, ... All Bags On sale at the best prices. 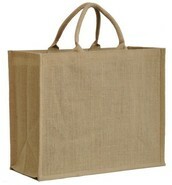 Purchase of Jute bag with window, jute handles At the best prices for professionals, traders, producers and associations. All Bags On sale at very low prices. 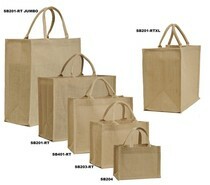 Purchase of Standard jute bag At the best prices for professionals, traders, producers and associations. All Bags On sale at very low prices. Purchase of Sac "La Ruche Qui dit Oui !" souple At the best prices for professionals, traders, producers and associations. All Bags On sale at very low prices. Purchase of Sac "La Ruche Qui dit Oui !" At the best prices for professionals, traders, producers and associations. All Bags On sale at very low prices. Purchase of Printed jute bag At the best prices for professionals, traders, producers and associations. All Bags On sale at very low prices. 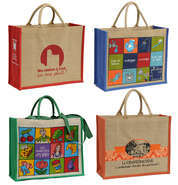 Purchase of Jute bags with your logo At the best prices for professionals, traders, producers and associations. All Bags On sale at very low prices. 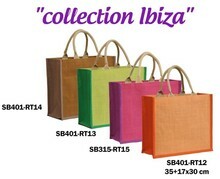 Purchase of IBIZA collection jute bags 350+150x300mm At the best prices for professionals, traders, producers and associations. All Bags On sale at very low prices. 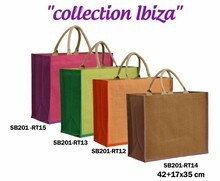 Purchase of IBIZA collection 420+170x350 mm At the best prices for professionals, traders, producers and associations. All Bags On sale at very low prices. 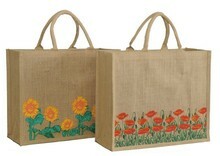 Purchase of Jute bag collection nature At the best prices for professionals, traders, producers and associations. All Bags On sale at very low prices. 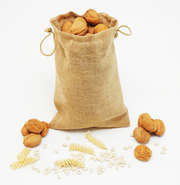 Purchase of Sacs à VRAC en jute At the best prices for professionals, traders, producers and associations. All Bags On sale at very low prices. 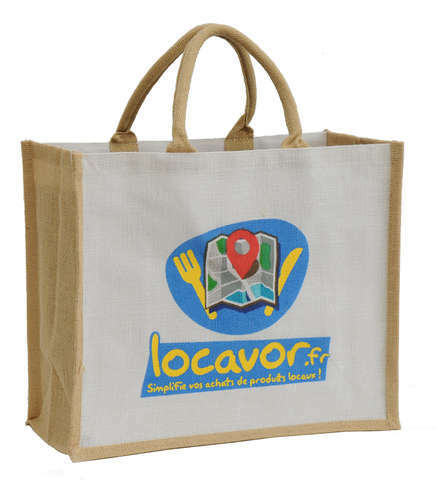 Clearance Sac "Locavor" , Sac "Locavor" , , .